Open Source image manipulation software for Mac OS X.
Gimp.app is a self contained application bundle of the GNU Image Manipulation Program for Mac OS X. It requires Apple's X11. 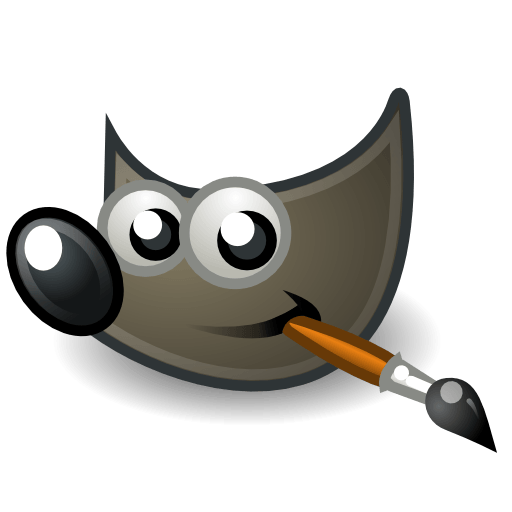 Gimp.app is droppable, uses the gimp*print package built into OS X, and uses the system's default web browser for help and web browsing requests.